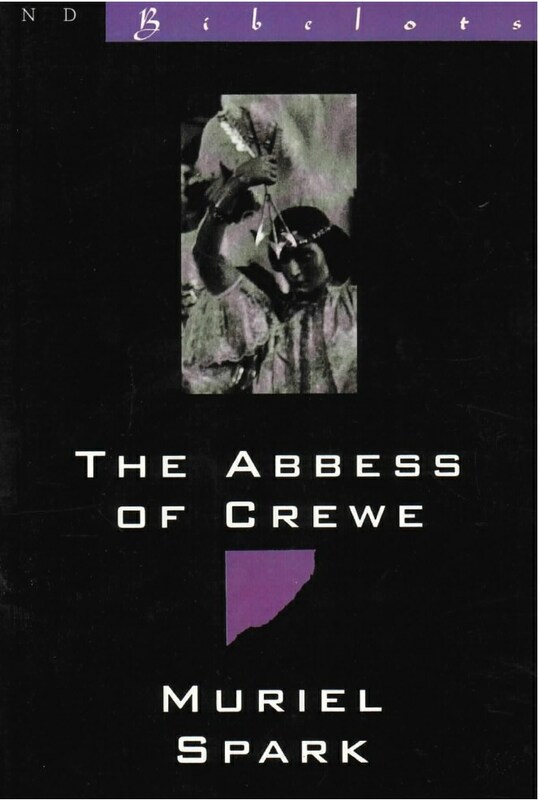 “The short dirk in the hands of Muriel Spark has always been a deadly weapon.” said The New York Times, and “never more so than in The Abbess of Crewe.” An elegant little fable about intrigue, corruption, and electronic surveillance, The Abbess of Crewe (1974) is set in an English Benedictine convent. Steely and silky Abbess Alexandra (whose aristocratic tastes run to pâté, fine wine, English poetry, and carpets of “amorous green”) has bugged the convent, and rigged her election. But the cat gets out of the bag, and — plunged into scandal — the serene Abbess faces a Vatican inquiry.